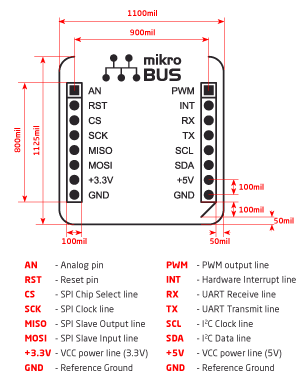 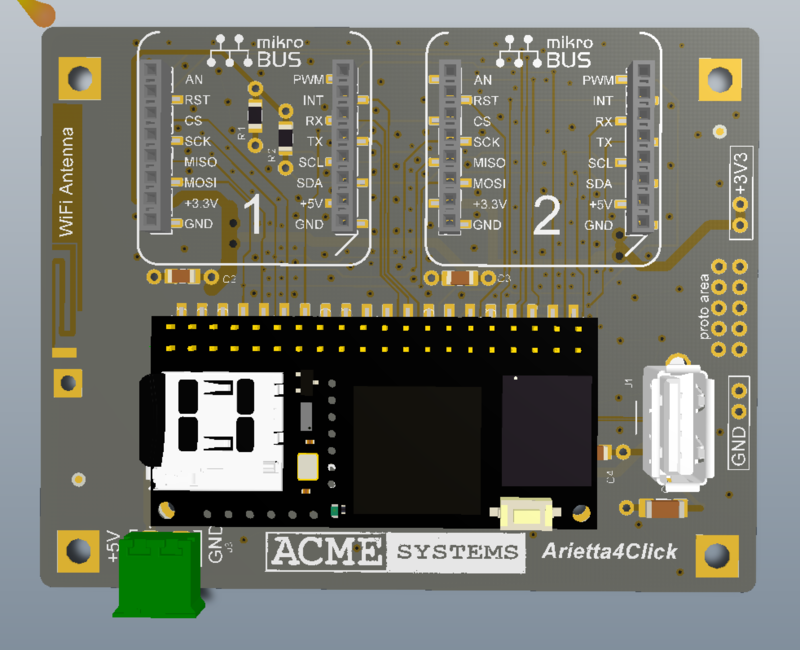 Arietta4click is an extension for Arietta G25, the Linux embedded mini-board. 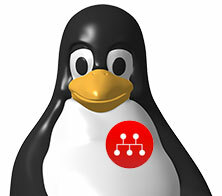 It has two mikroBUS™ host socket to make your Linux application compatible with Mikroe Click™ Boards. 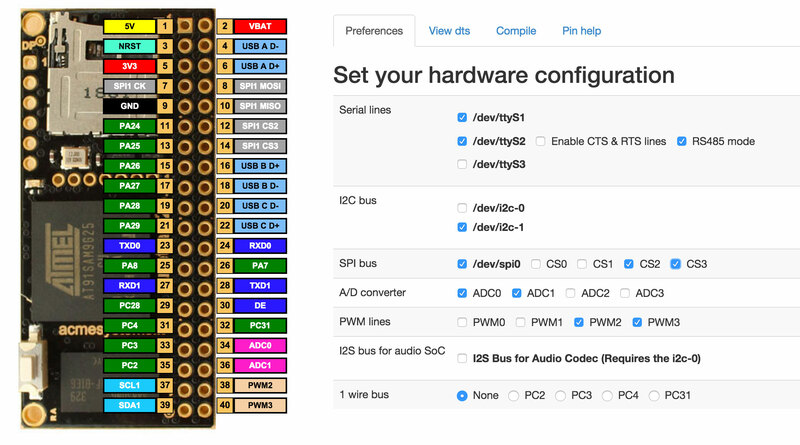 This is the pin configuration made with the DTS builder to use on Arietta G25 to have two mikroBUS™ sockets with all the bus signals requested.